My Little Stars is a day care centre and nursery for children aged from 6-weeks-old to pre-school. Established for 5 years, the centre has made professional, affordable childcare available to all families throughout Coventry. Our team of experienced, fully-trained staff are committed to offering the highest standards of care and education in a safe and secure environment. We’re passionate about working with children and take the time to work with each child one-on-one to nurture their development and help them grow. 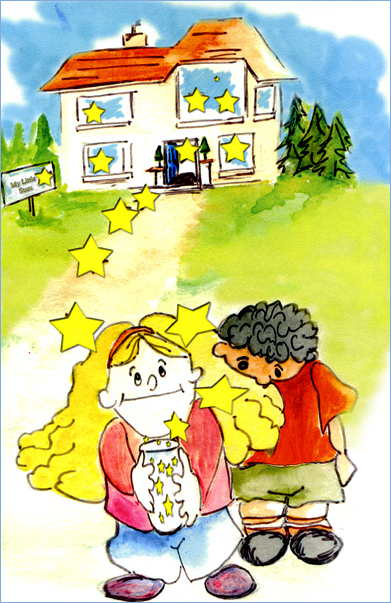 Let your child grow and learn with My Little Stars. Don’t hesitate to contact us to find out more about what we offer.